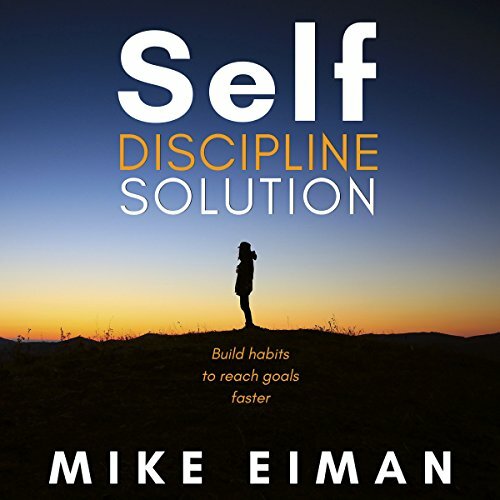 Showing results by author "Mike Eiman"
The Self Discipline Solution will show you how to change your thinking so you can spend more time on things that are important to you. 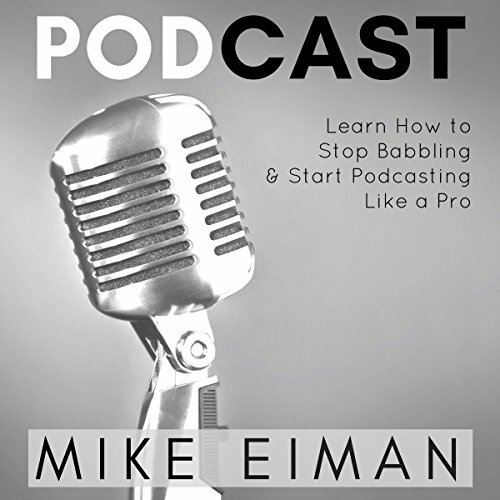 Whether you're an entrepreneur, professional or just someone with a dream, The Self Discipline Solution can help you beat laziness and start taking care of business. Now is the time to create something, start something, finish something. It's time to be an entrepreneur instead of a wantrepreneur.